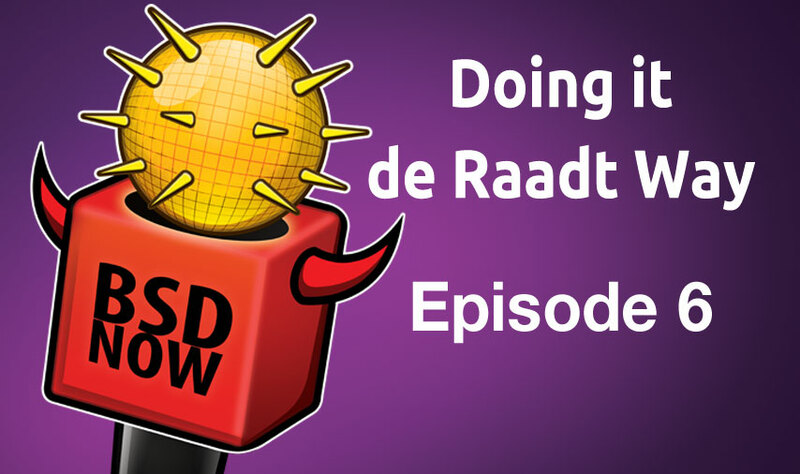 We chat with OpenBSD founder Theo de Raadt, and we\’ll show you how to securely run graphical applications in a jail. Then we get you caught up on all the latest news. All that and more, this week on BSD Now – the place to B.. SD. The pkgsrc developers make a new release every three months.